Well that summer flew past, and what a fabulous summer it was too. 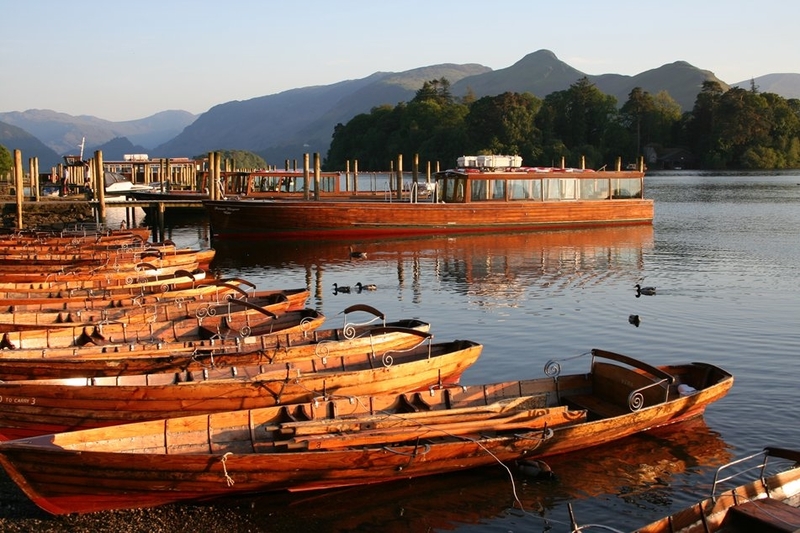 We enjoyed some wonderful weather in the Lakes, especially during May, June and July …………. days and days of uninterrupted sunshine, what a treat! 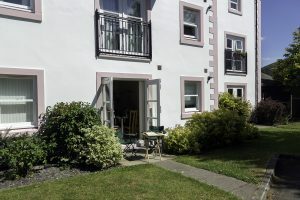 Throughout this period and into November and December, we are delighted to offer short breaks too, (long weekends and mid week breaks) so please take a look at our availability page for duration and prices. Don’t want to be first to mention this, but if you fancy a Christmas break, we do still have some availability – its a fantastic time to visit and enjoy the festive season in Cumbria. In other news, we have uploaded the latest photos of 13 Greta Grove House. 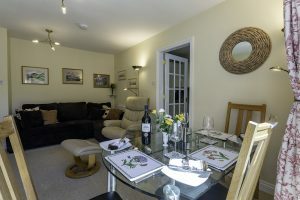 Our latest apartment is proving popular with guests who have visited and you can see why, it is a fantastic holiday home. 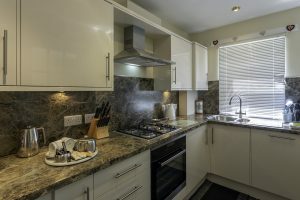 Over the next few months our owners are beginning to plan a few refurbishments to get our properties ready for 2019. In November, 3 Grizedale Close will be having a new bathroom fitted and both Latrigg View and Felltops will be having decorating work completed.